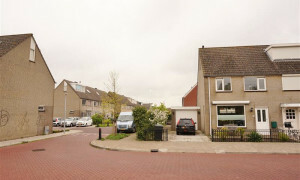 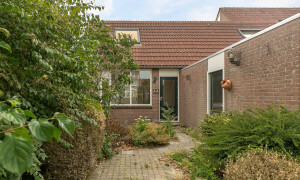 Conveniently located House for rent in Purmerend with 3 bedrooms and situated in the Purmer-Noord district. 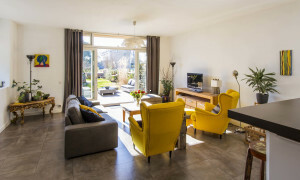 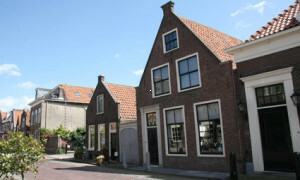 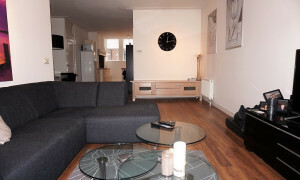 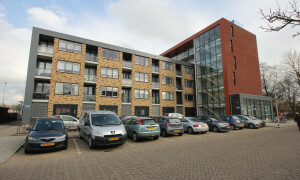 Lovely Apartment for rent in Purmerend with 1 bedroom and situated in the Overwhere district. 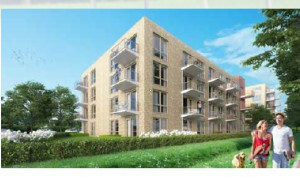 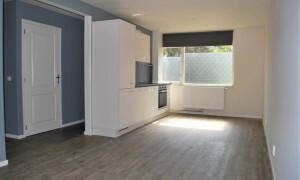 Beautiful Apartment for rent in Purmerend with 1 bedroom and situated in the Overwhere district. 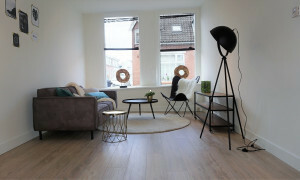 Comfortable upholstered Room with roof terrace for rent in Purmerend with 1 bedroom and situated in the Centrum district. 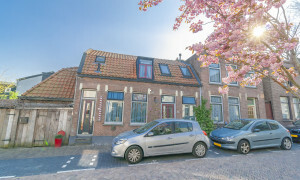 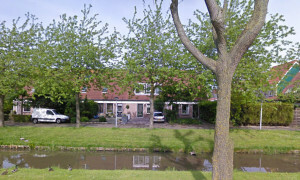 Nice Apartment with garden for rent in Purmerend with 1 bedroom and situated in the Weidevenne district. 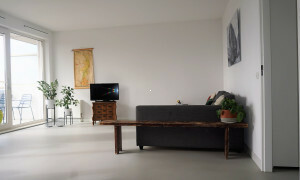 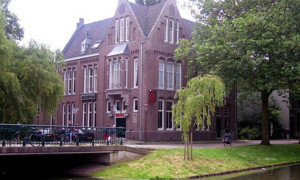 Beautiful furnished Apartment with balcony for rent in Purmerend with 2 bedrooms and situated in the Centrum district. 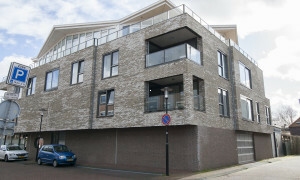 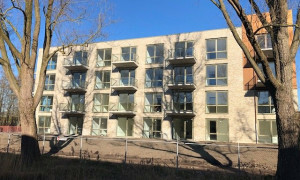 Nice upholstered Apartment with balcony for rent in Purmerend with 1 bedroom and situated in the Wheermolen district. 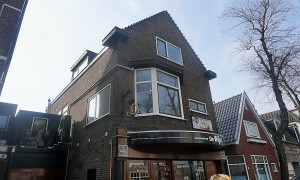 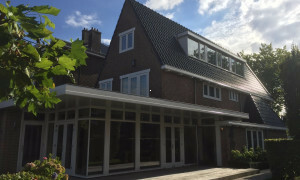 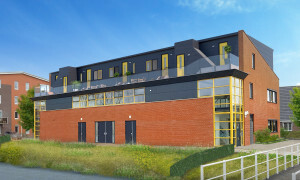 Offered for rent by: Dutch Brickx Real Estate Purmerend - Zaandam e.o.